[NO MORE HUSH HUSH] The TRUTH Revealed Including What The Manufacturers Won’t Tell You! This is an incredibly thorough video review of these 4 lenses. If you’re thinking of buying a big lens I highly recommend seeing this side by side comparison of these awesome pieces of glass. All of these lenses are well suited for wildlife and/or sports photography. If you’re focusing on these areas of photography I’m sure you have already seen reviews of these individual lenses. But no matter what kind of tests the reviewers have put these through, you can never tell the differences until you actually see them compared to each other. 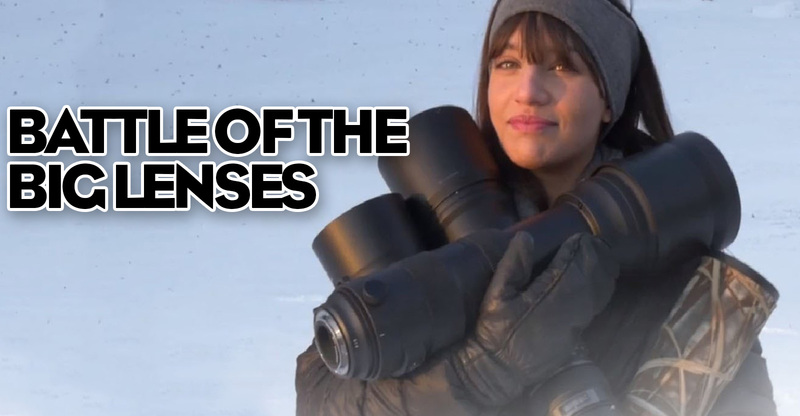 Do you already own one or several of these lenses? Our readers would love to hear your personal opinions on their image quality.